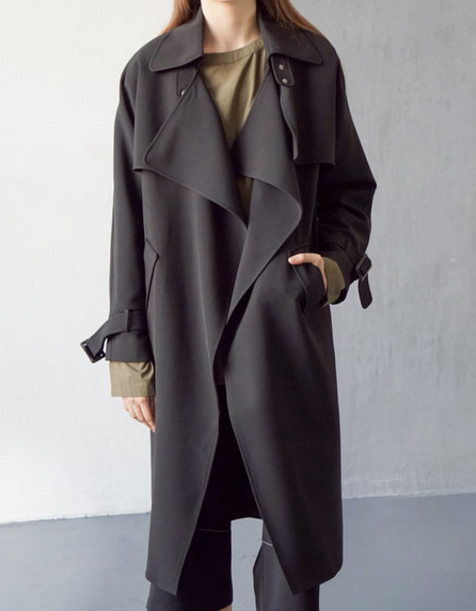 A nicely tailored trench coat is something that must (we emphasize the need of it) be implemented in every individual’s wardrobe, no matter the gender, style tendencies, age or skin color. Developed by Burberry London ages ago, a trench coat has made its way to every lady’s closet, making a great complement to every outfit. While it has many varieties in terms of color, design and patterns, the beige one proves to be the safe choice for every woman, as it is easily thrown over many outfits. DAY LOOK This is a classic one done in a very ladylike way. Pair it with your signature handbag and sunglasses, make a great hair updo like Brigitte Bardot, and ready to go! Even Audrey Hepburn can join you style wise. WORK LOOK Ladies behold! 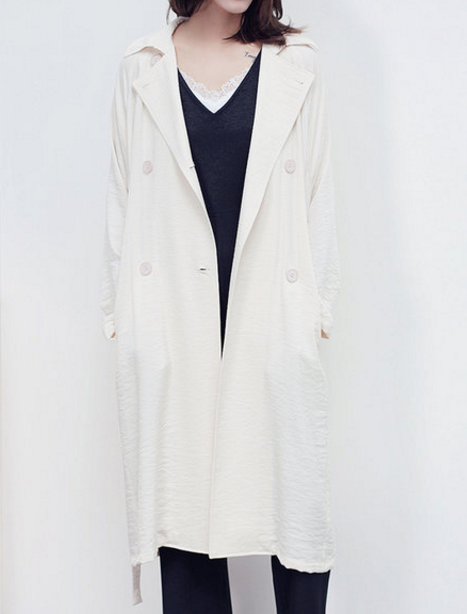 The classic trench coat is something that can’t be avoided when it is fall or summer. It compliments perfectly all of your work wear dresses. Pair it with a catchy waist belt and your business suitcase, and gather all envious looks from people around you. A good trench coat makes a good business woman. WEEKEND LOOK Who said all trench coats are plain beige? Prove you are the Queen of the flamboyant clan by wearing a heavy printed unique trench coat. Besides the pictured polka dots, it could look great being floral too. CASUAL LOOK You don’t have time to invent new outfits, do you? Pick your trench coat and finish off with anything you think of. They are made for layering, so effortlessly throw over your favorite chunky knit scarf and messenger bag, and conquer the streets! SCHOOL LOOK Want to put color in those September and October rainy days? Wear this royal purple trench to school, and you will be prepared for all weather occasions in a stylish way. What are your tips and style loves when it comes to trench coats? Find out more on StyleWe.com for unique clothes and while you’re at it check out our blog and Google+ page too.